Celtic music is traditionally played and passed on by ear. Tunes are learnt during jam sessions, or from other players, from albums, and frequently now from YouTube! Playing by ear gives the player a great sense of freedom to concentrate on listening to others around them, rather than focusing on a sheet of paper in front of them. It also adds an element of creativity and spontaneity, as players are free to add their own touches to the melody or how they accompany the tune while staying within the framework of the style. But for the player who’s grown up in Melbourne playing classical music, how do you enter into this Celtic trad world and join the rollicking sessions happening around town? The Celtic Jam weekly sessions at Box Hill Arts Centre were started exactly for this reason. 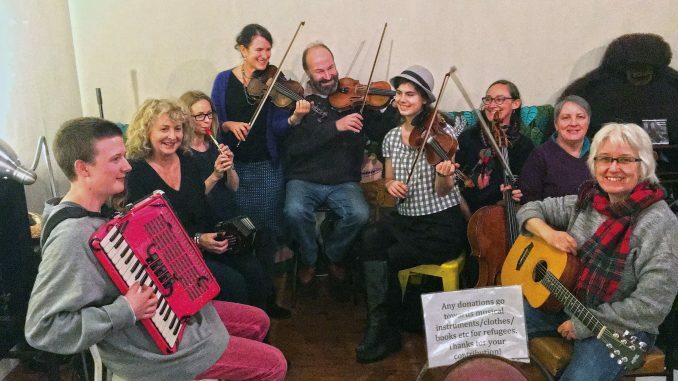 Organiser and teacher, Judy Oleinikov, began the sessions a few years ago when some friends mentioned how much they loved music from Ireland and Scotland, but didn’t think they could ever learn to play by ear. “One player is even from Ireland, but ironically never had a chance to learn the music there when she was growing up”, explains Judy. “She is now very much part of the Melbourne Celtic scene, along with her four children who all play music. And she is 100% used to playing by ear now”. The Celtic Jam sessions run weekly on Wednesday nights during school terms. Players get together and learn a new tune each week and play through the shared repertoire they have built together. Any player can bring along a new tune to the group and are encouraged to do so. The tunes aren’t technically difficult, and players don’t need to be highly skilled on their instruments. “It’s more about the social aspect of music”, says Judy. “Getting back to the simplicity of sharing and enjoying a good tune together”. 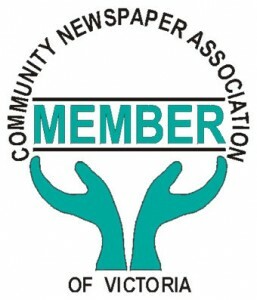 The group is also a performing group, playing regular gigs around Melbourne. Members range from teenagers to retirees, and play whistle, concertina, fiddle, guitar, mandolin, flute, piano, even harp. Celtic Jam Wednesday nights during the school term, 7:45–9:15pm Box Hill Community Arts Centre, 470 Station St, Box Hill $10 per session.